From an early age, Felicia was drawn to bright colors and the creative arts. These passions lead her to study artistic fields including Wardrobe styling, Photography, Fine Arts and ultimately Makeup and Hair. 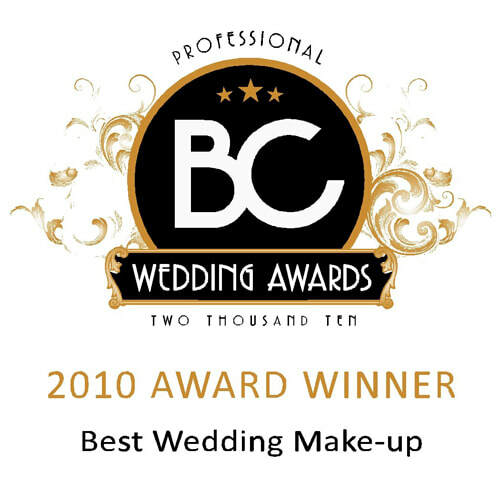 As her skills as a artist developed over the years, so did her love for makeup and hair as a form of artistic expression. 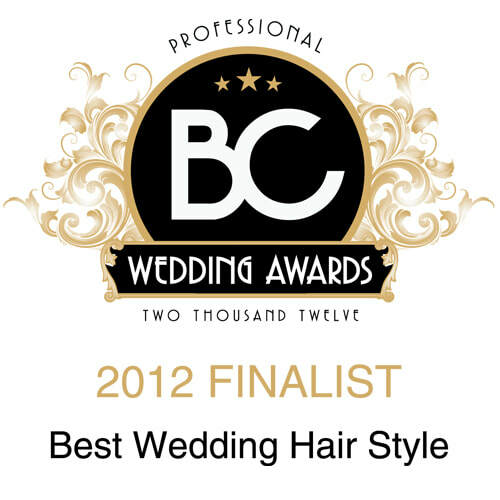 Talent and drive has created the successful decade long career that Felicia enjoys today. 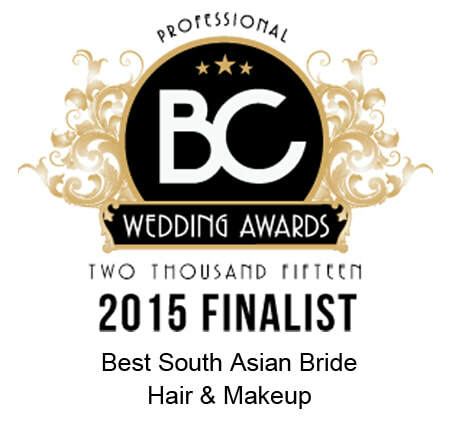 Felicia is one of the most sought after makeup and hair artists in Vancouver. She offers services for commercial, editorial, and advertising projects. 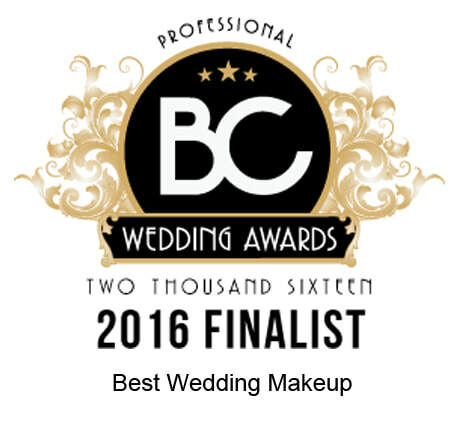 Additionally, she provides makeup and hair services for many special occasions such as family, maternity, and boudoir photography sessions, and also offers private makeup instruction. 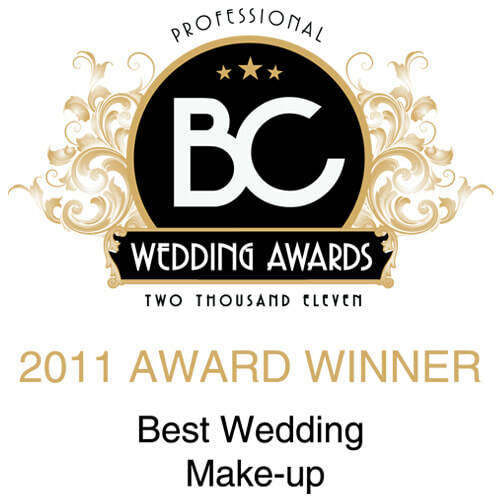 Felicia is also an award-winning bridal makeup and hair artist, providing services to brides all across BC and beyond. 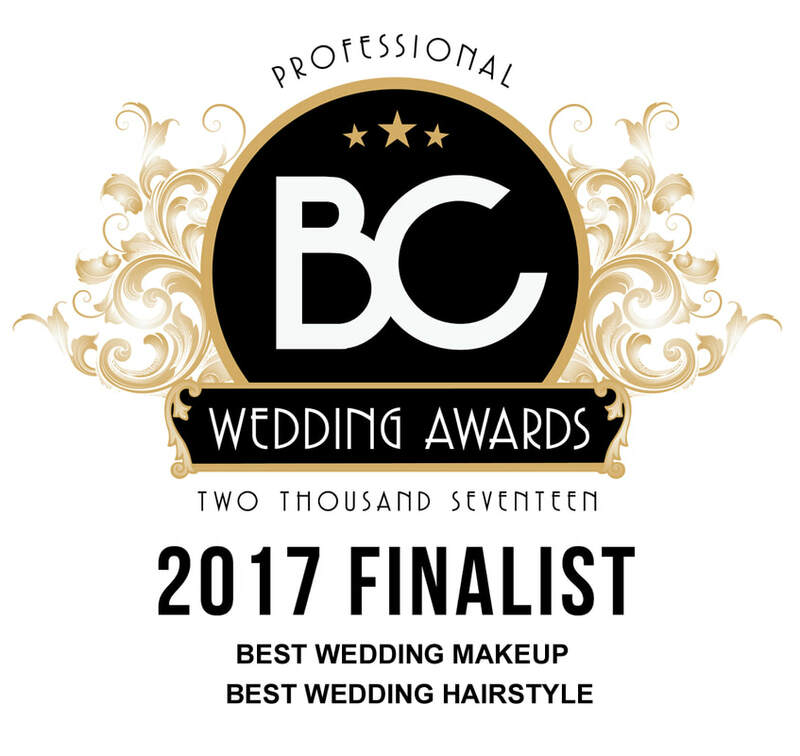 Not only has her work been showcased across many of the top bridal magazines and websites throughout North America; her outstanding skills and customer service have won her numerous awards, including Best Bridal Makeup Artist for BC and multiple Bride/couples choice awards.